Our hot springs are 100% natural, geothermal pools individually calibrated to offer a variety of inviting temperatures. Our hottest pool begins at a steamy 106 and our coolest mellows out at 89. We also have an ice pool designed to increase heart-rates and improve circulation for those brave enough to take the plunge. Natural springs like these offer a range of health and heart benefits that we'd be happy to explain upon arrival. 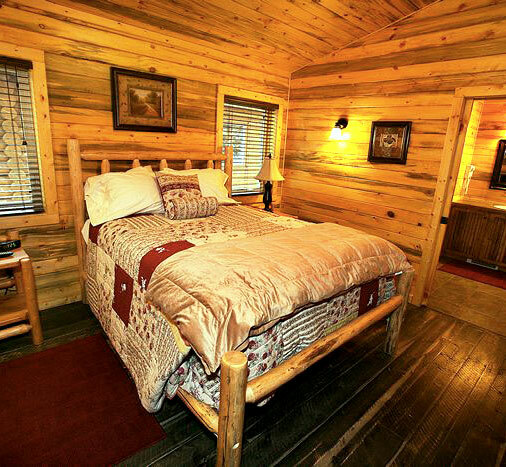 Featuring 2 lodges and over 25 canyon and river-side cabins, Quinn's has something for everyone from rustic to luxury. Below you'll find a variety of accommodations suited for families and couples alike. All lodging rates include room tax and fees! 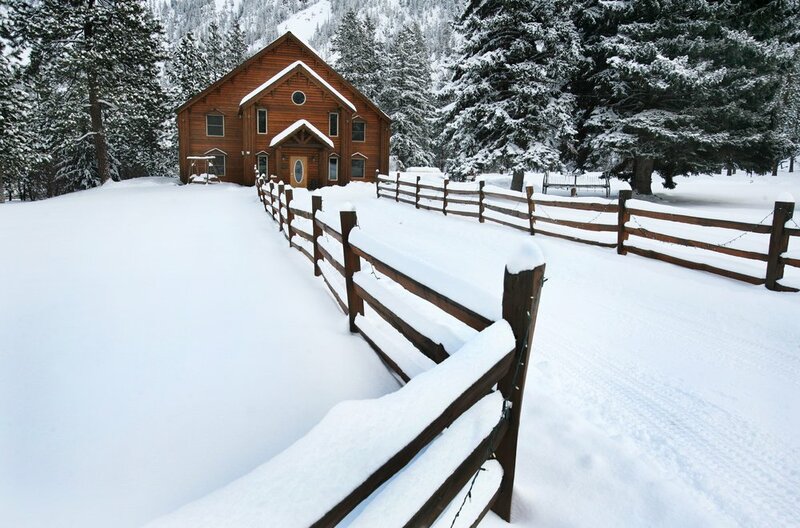 Tucked along the banks of the Clark Fork itself, these luxury, log cabins offer a little added privacy and stunning river views. 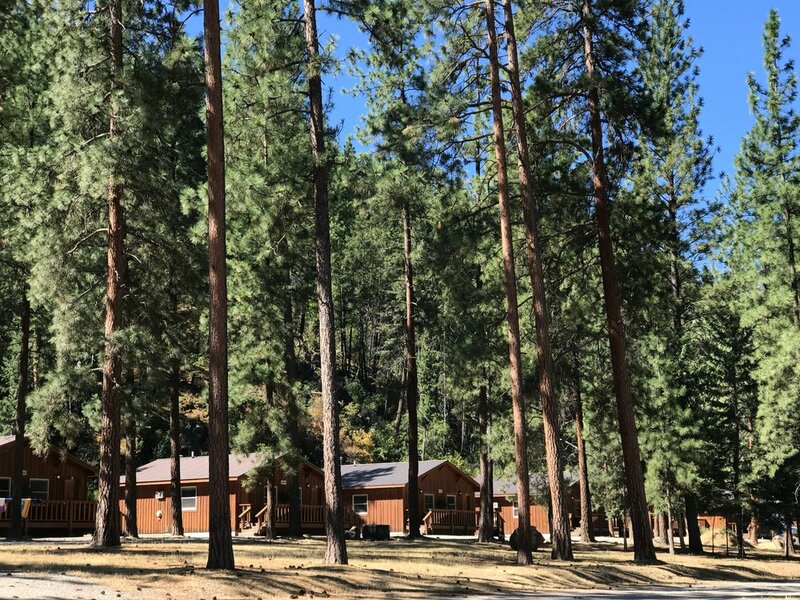 Featuring two queen-sized beds, these comfortable and affordable cabins are perfect for families and small groups. 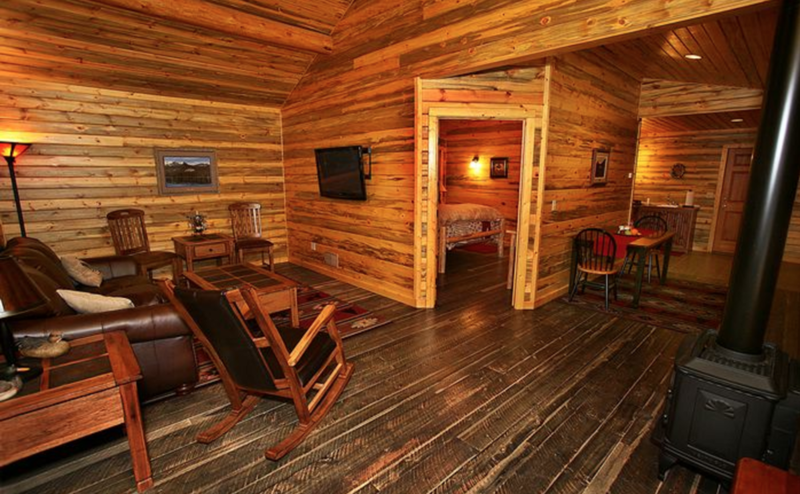 Conveniently located, these mountain-side cabins feature a king-sized bed, living room, private terrace and cast-iron furnaces. 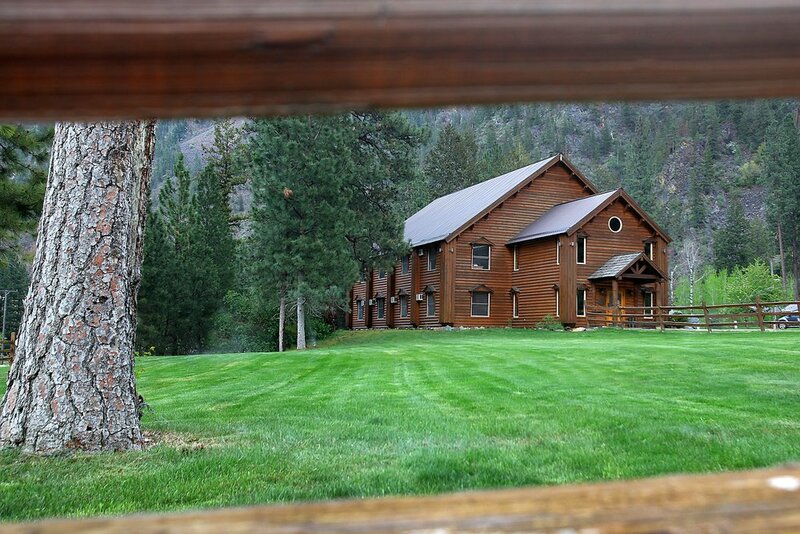 Overlooking the Clark Fork River, this new adults only lodge consists of 25 beautiful rooms. 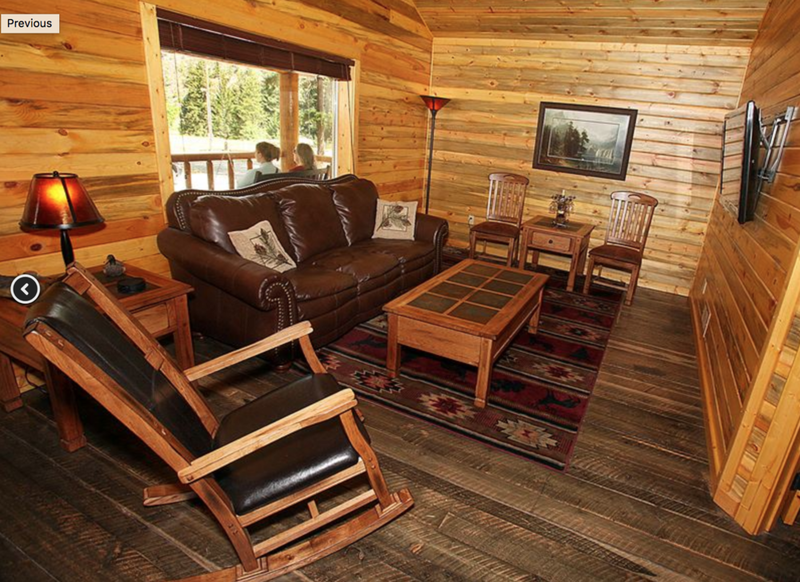 The13 riverside rooms offer private decks where one can sit and enjoy true Montana beauty. 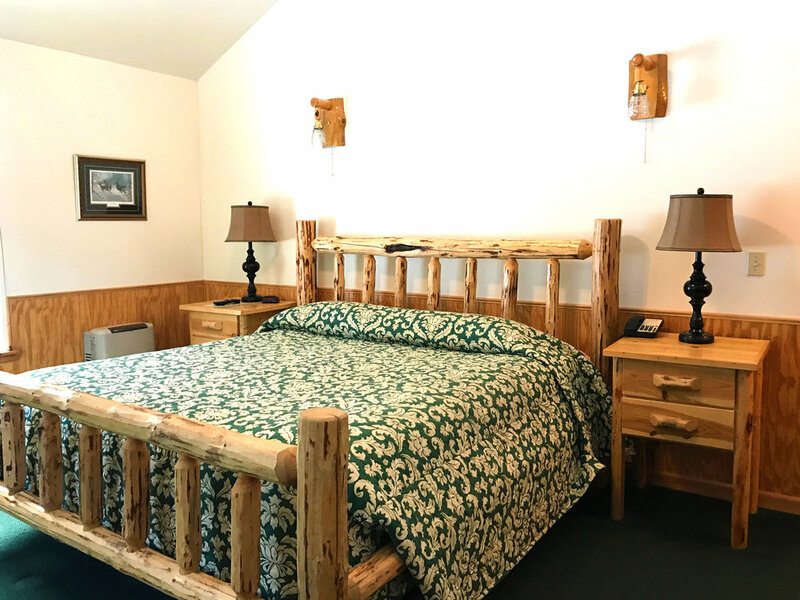 This adults-only lodge offers a king-sized bed perfect for couples looking for an affordable getaway. Open 365 days a year, the Harwood House restaurant is a Montana institution. First opened in 1885, we're proud to continue the culinary traditions of the west while also pursuing the frontiers of modern flavor. Specialties include: Prime Rib (served 7 nights a week), Alaskan King Crab, House-Smoked Trout, Wild Game Meatloaf, and many more. 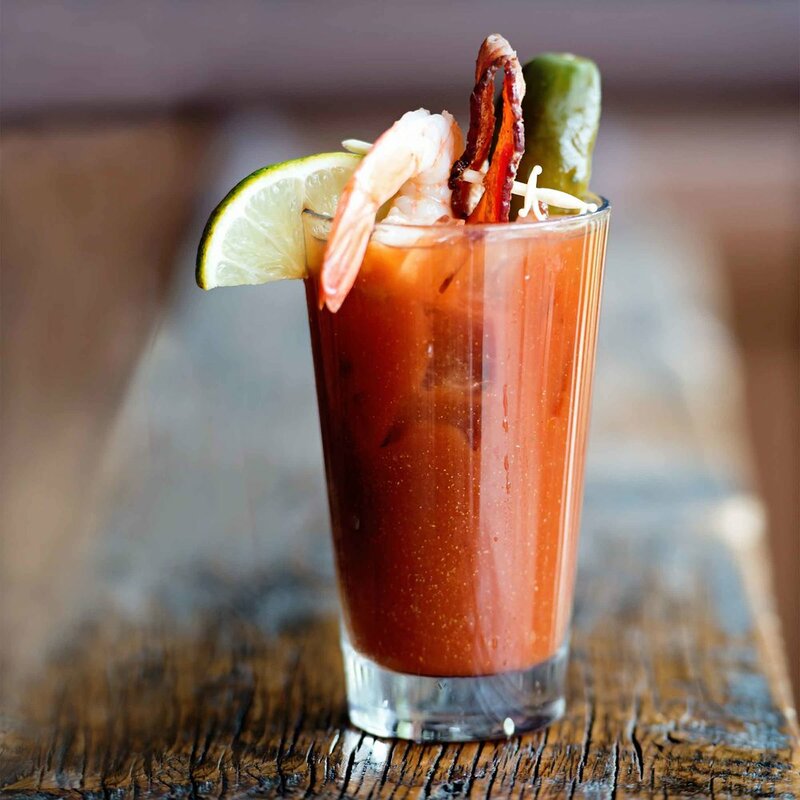 A casual dining experience for breakfast, lunch & dinner, Quinn's Tavern features guest favorites such as the Buffalo Burger, Fish & Chips, Ribeye, Prime Rib, and more. Beverages include 12 beers on tap, over 30 bottled beers, specialty cocktails, and wine. Play pool, try your luck at one of our gaming machines, or sit back and watch the latest sporting event with us. Live entertainment is scheduled every Friday & Saturday. We're excited to invite you to join us in Paradise Hall for concerts, dinner theaters, holiday events and many other special occasions. Our team of events specialists will help you plan your family gathering, class reunion, baby shower, conference and more. From linens to catering and lodging for your guests, we will help you make your event one to remember. With a picturesque river-side setting, world-class cuisine and all the peaceful comforts of the mountain west, Paradise is the ideal place to make the memories that will last a lifetime. Featuring 9,000 square feet of intricately crafted space, Paradise Hall offers a divided great room that opens onto a deck for a full indoor/outdoor experience overlooking the Clark Fork River and its majestic canyon views. For a more intimate gathering, Quinn's Pavilion offers 3,000 square feet of covered pavilion space. Guests enjoy surrounding scenic views perfect for an elegant outdoor wedding. The resort is named after Martin Quinn, an Irish immigrant and miner. 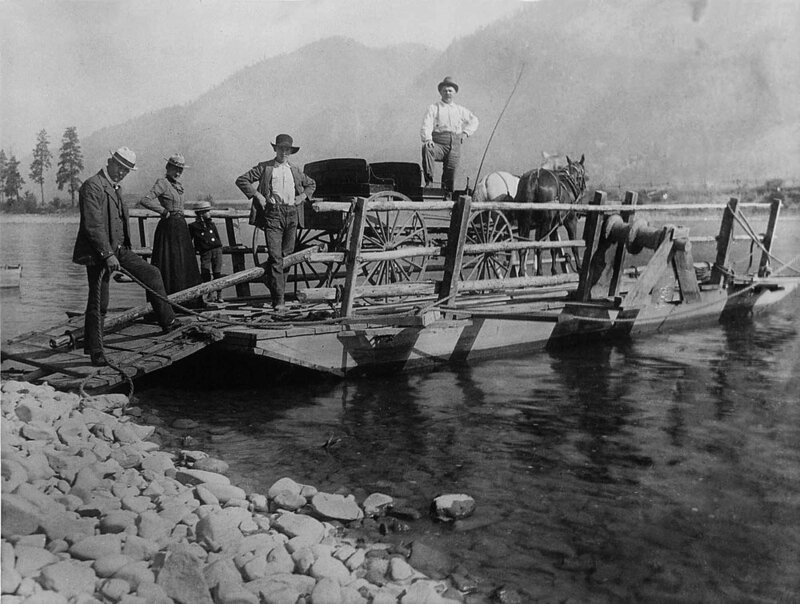 During mining transports along the river in the early 1880's, he noticed bands of Native Americans gathering near a steamy mountainside outcrop. 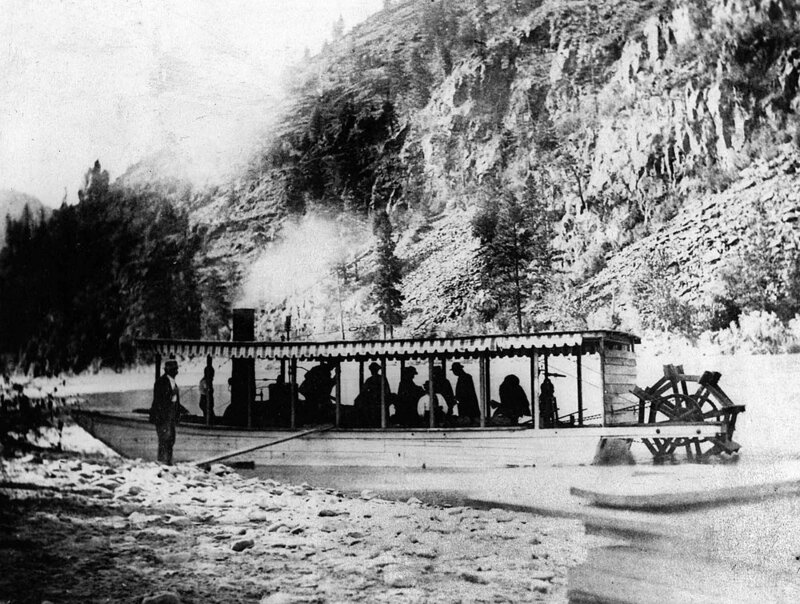 Upon further exploration, he staked his claim and built the residence, bathhouses and sleeping accommodations that laid foundation for the resort we enjoy today.